Sandwich lunch will be served. 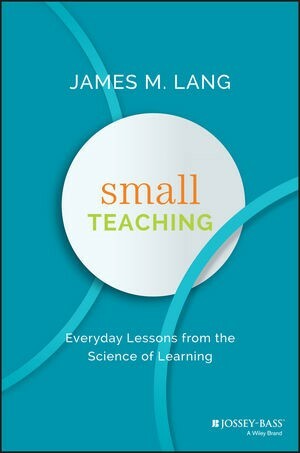 Research from the learning sciences and from a variety of educational settings suggests that a small number of key principles can improve learning in almost any type of college or university course, from traditional lectures to flipped classrooms. This workshop will introduce three of those principles, offer practical suggestions for how they might foster positive change in higher education teaching and learning, and invite participants to consider how they might apply them to their current or future teaching contexts.